Negative stereotyping of older adults often leads to discrimination against them. If you are 60 and above, you are likely to have encountered instances of ageism at one time or another. Not only are older people discriminated against by banks and other financial institutions, but also at the work-place and in the job market. Indeed, older people face age discrimination on a daily basis. Bus drivers yell at them, shop assistants ignore them, medical professionals don't take their pains and aches seriously, EPF stops giving you interest on your retirement funds when you reach 75, ...the list goes on. Even at home, elderly parents find that no one listens to them. Their advice is often not sought for family decisions. They are head of the family only in name. All this is based on negative perceptions and stereotyping of older people as frail, senile and unproductive, and a drain on the nation's welfare resources. 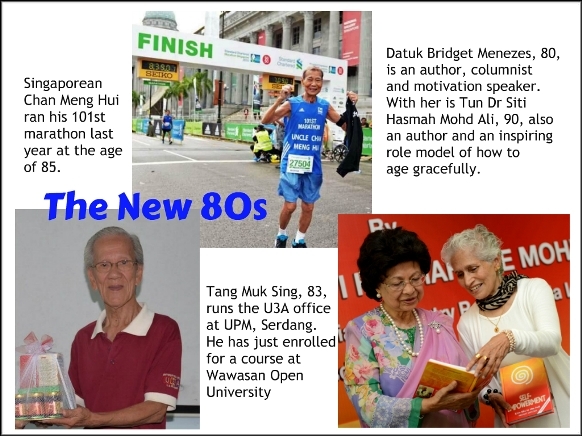 The New 80s - still active and certainly still able to contribute to society. What more those in their 60s and 70s?! Don't write off older adults as useless and past their productive shelf life. And this is despite the fact that people are now living longer and healthier, thanks to advances made in medicine, science and technology. 60 is the new 40, and 80 is the new 60. They may have reached retirement age, but are still capable of contributing to society if given the opportunity to work or serve. POWER and MONEY speak louder than age. Older people in positions of influence and authority, and have vast financial resources at their disposal can still command respect everywhere they go. These are the blessed ones. 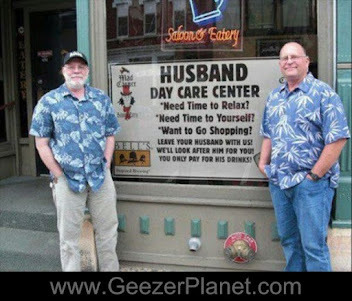 They can take care of themselves in their old age. It's the rest of the ageing populace that we should make a stand for. 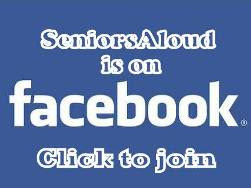 They are the voiceless ones, the silent majority who feel disadvantaged and powerless to fight against ageism. 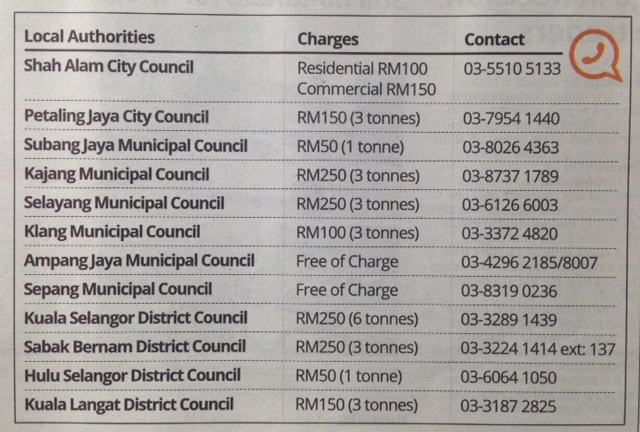 By 2035, the number of people aged 60 and above will have accounted for 15% of the total population in Malaysia. The country is heading towards ageing country status. The government is aware of what needs to be done to meet the demands and challenges of an ageing population, but implementation is painfully slow. The private sector has yet to fully acknowledge the impact this shift in demographics will have on the work force and on the economy. The time will come when all of us will have to wake up to the reality that global ageing is here to stay. 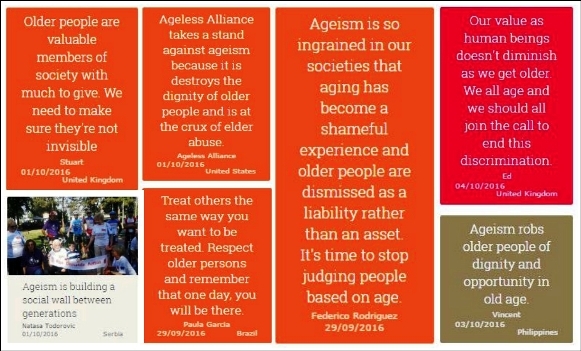 It is in the interest of everyone, especially the younger generation, to ensure that discriminatory practices against older people be removed. Any policies that uphold the rights of older people will ultimately benefit the young of today as they too will grow old one day. To take this one step further, when a country takes good care of its elderly population, everyone benefits. 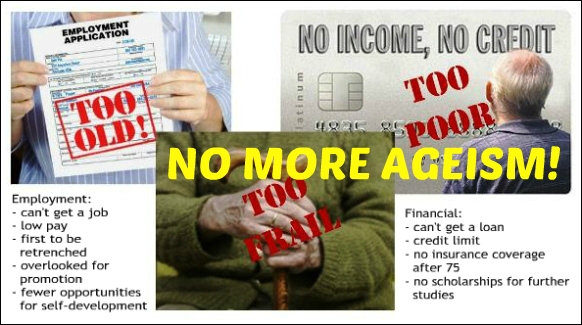 The government wants to encourage active, independent and healthy ageing. 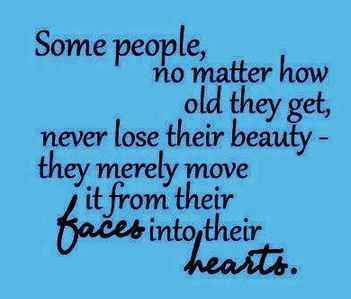 So do all older people. For this to be successful, any form of discrimination against older people must be removed, and every bit of help be given to enable them to continue working and supporting themselves for as long as possible. 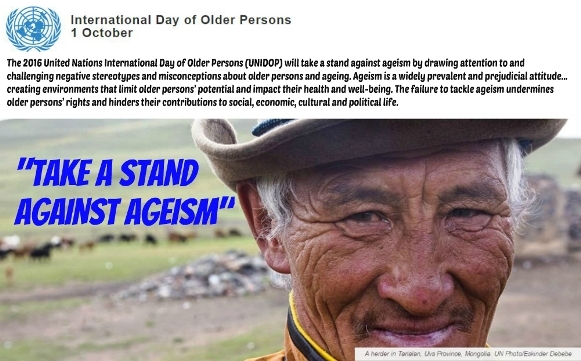 So kudos to the United Nations for taking a stand against ageism and making it the theme for International Day of Older Persons 2016.